This year I have worked extremely hard to help the three older kiddos improve their reading and spelling skills. 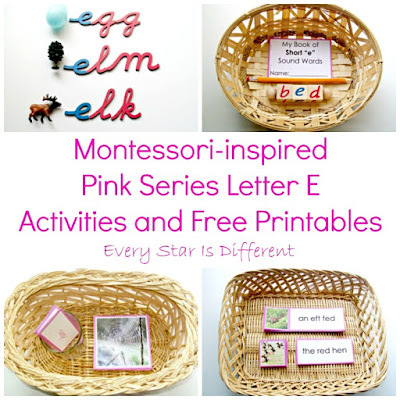 Each of them is at a different level, so I found the best way to tackle the challenge was to start from the beginning, and introduce the Montessori Pink Series activities. I did this slowly, introducing one short vowel sound at a time, as Bulldozer was just beginning to read. In order to meet the needs of the other two more advanced kiddos, I added a few variations to the activities. When matching pictures and words, I wrote words in cursive and print, for those who wanted the extra challenge of reading words in cursive. I added a grammar component to the picture and phrase activity. Both Dinomite and Princess enjoyed these variations. 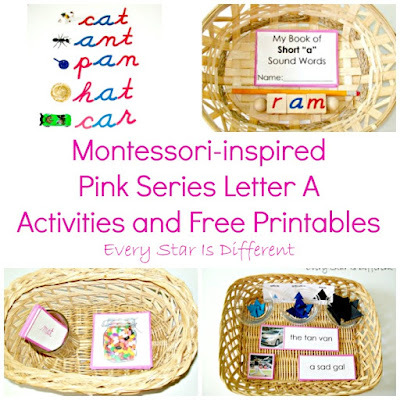 Our pink series activities and printables have been scattered throughout various unit study posts up to this point. Now you can find them all here, in one place with links to each printable pack. 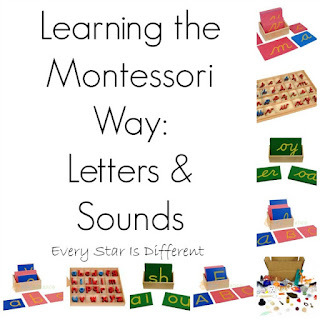 Each printable pack focuses on a different short vowel sound, as seen in the picture collages below. You can use them separately like we did or mix and match them to create activities and printables more suited for your own children. 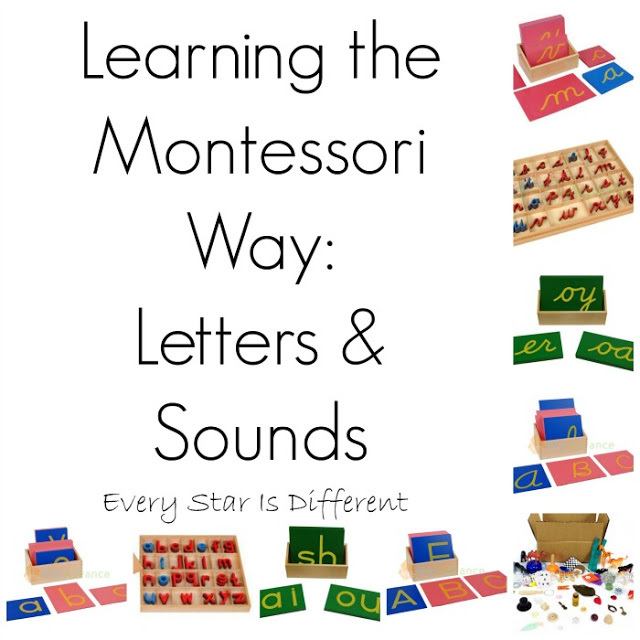 Materials used for these activities include the Montessori moveable alphabet in cursive, phonetic reading blocks, and wooden grammar symbols. Figures used come from various Safari Ltd Toobs and miniature doll house accessories. Note: As noted in the comments section, there are two errors in the images above. The words "car" and "jar" are not true short a letter words. 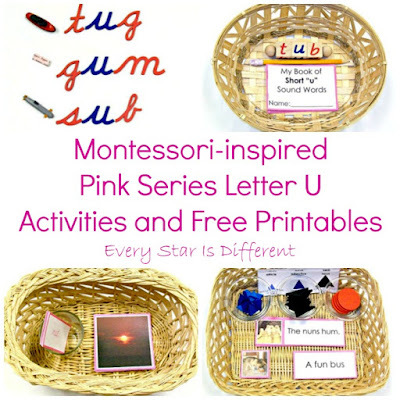 You are more than welcome to include them, but for those who prefer not to, you can easily eliminate them from activities and printables. 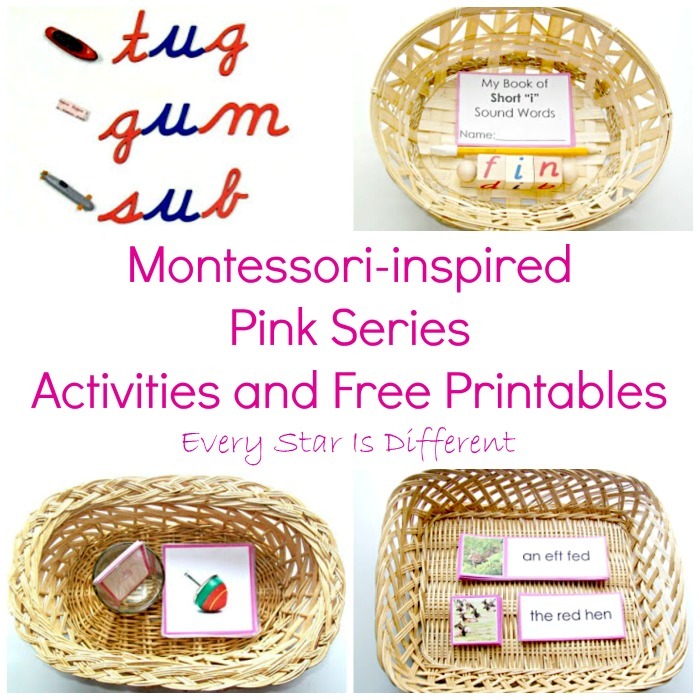 More pink series activities will be added as I create more for Sunshine. 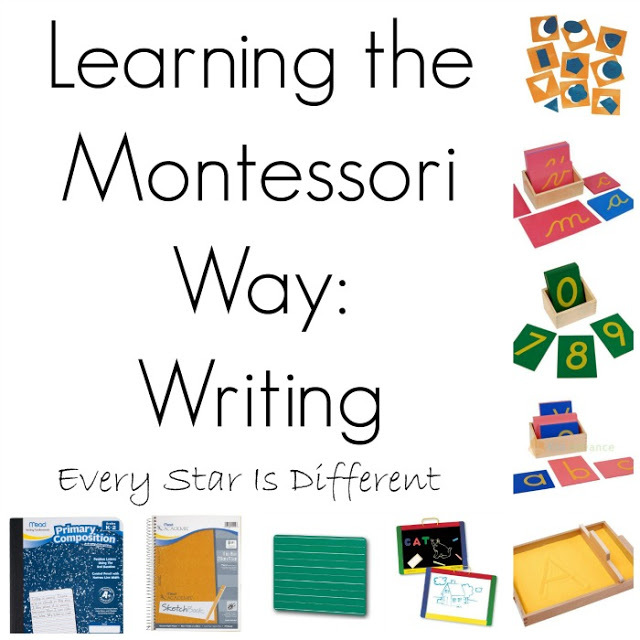 If you are interested in learning more about how Maria Montessori teaches children to read and write, check out the posts below! Hi! 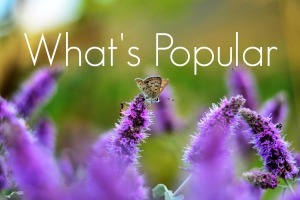 I'm a longtime reader and teacher and have been loving your work and ideas! I just wanted to tell you to be careful with the short vowel word syllable you choose for the pink series - when an /r/ follows a vowel, it changes the sound of the vowel to be r-controlled! Thank you very much for bringing that to my attention! I completely missed it while putting this together. 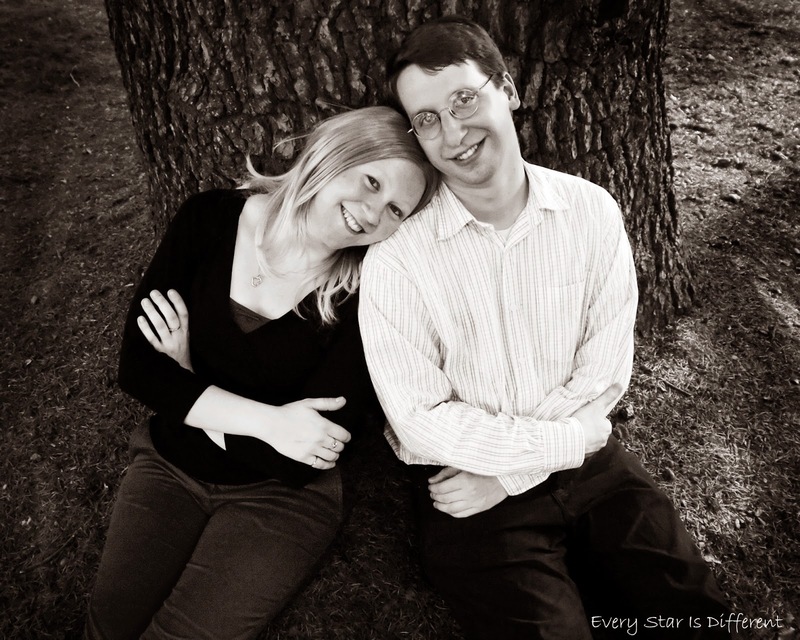 I'm so glad to read that you enjoy the blog and hope you continue to come back and visit. I went back and checked all of my short "a" activities. 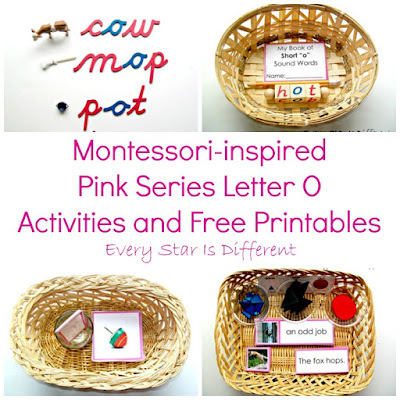 The only two instances where this occurs is the activity with the moveable alphabet and with one card in the printable that represents "jar." So for those who want to remove those from the activity, it's quite easy to do so! Wow! This is awesome! 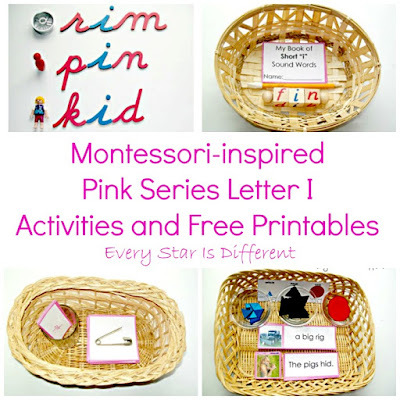 Thank you for stopping by the Learn & Play Link Up! This post is featured on Christian Montessori Network this week.